Your dream South Coast Block for Retirement or Retreat’s is now available! 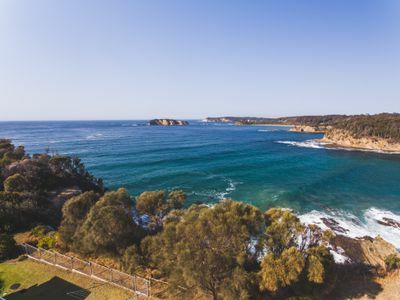 This clean block is positioned in an amazing location on the high side of Illabunda Drive Malua Bay. With panoramic ocean view’s over both Pretty Point Bay and McKenzie’s Beach, it offers an outlook that is rare to find. 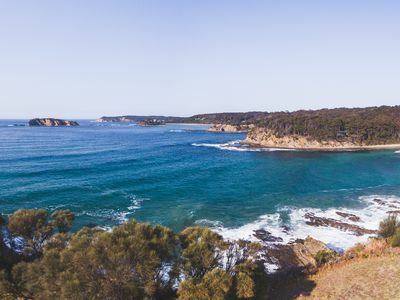 A short stroll along the walking track leads you to McKenzie's Beach or Pretty Point Bay. 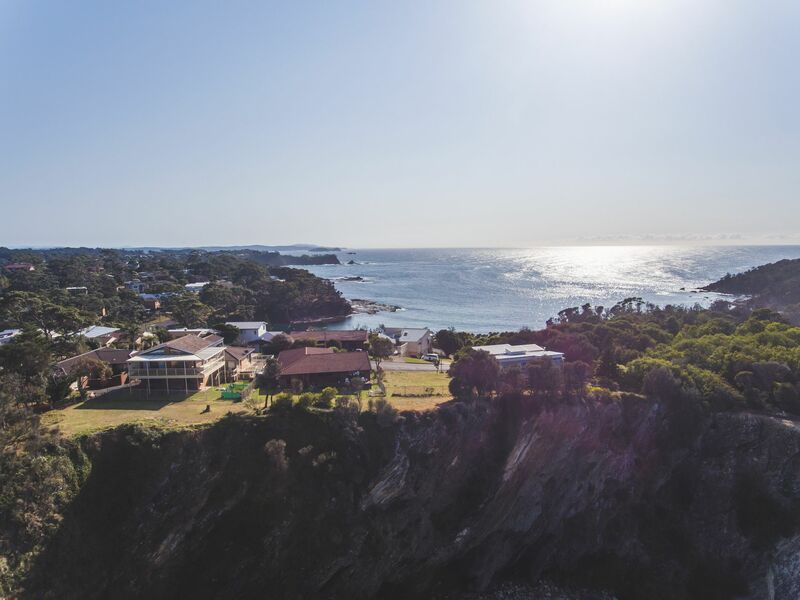 The block span’s approximately 569m2 and backs onto the cliff top nature reserve, leaving you to embrace the views, sounds and the smell of the ocean. 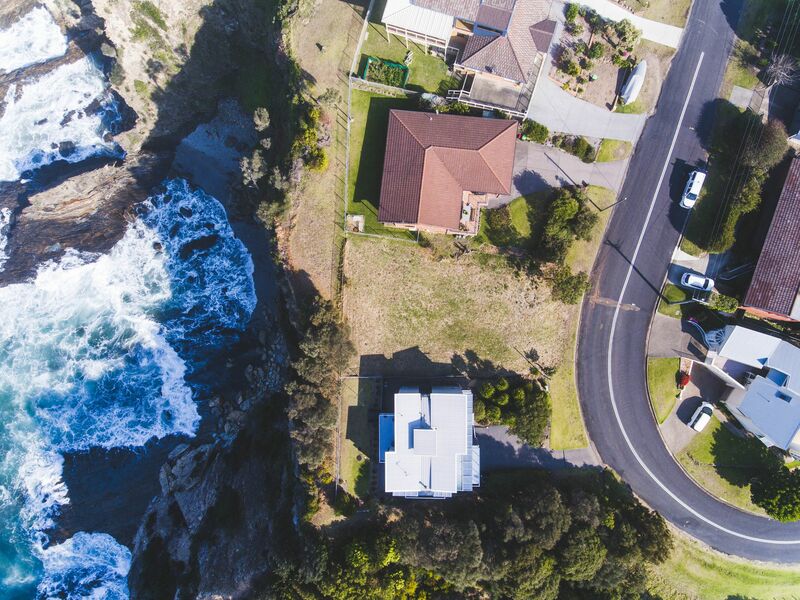 The size of the block enables you to design a house that removes the need for extensive landscaping and maintenance. 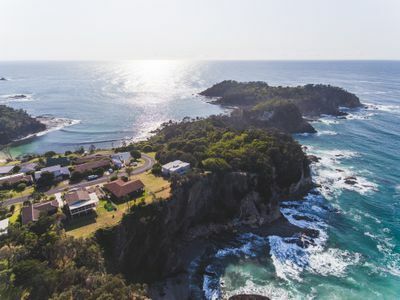 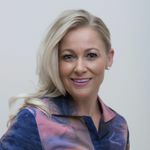 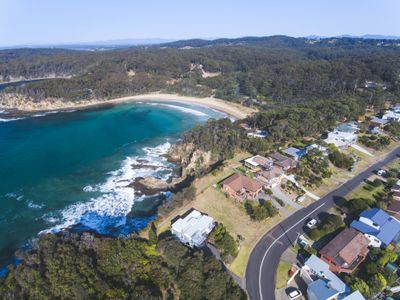 It is close enough to Batemans Bay for you to access in around 15 minutes, but far enough removed to truly feel like you are away from the crowds. Start planning to design and build a dream residence that complements your lifestyle, whether it’s enjoying the luxuries of retirement, a coastal retreat or a new family home. Vacant block’s with ocean views are rare to find, don’t delay inspect today!